Why FV Class? It is a great series to start off in, and provides close wheel-to-wheel racing with some excellent competitors. Accomplishments – Started off in karts, where I won the 2015 Ottawa Challenge Karting Series and finished vice champion in the 2016 Eastern Canadian Karting Championship, Canada’s major FIA-sanctioned series. – Represented Barbados in the 2011 Easykart World Finals in Italy. 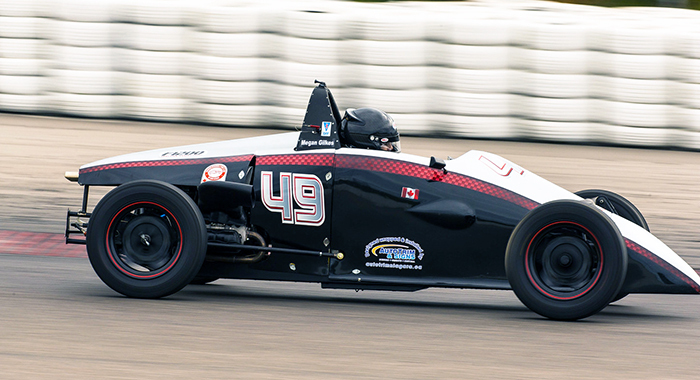 – Currently leading the SCCA SouthEast Majors Championship in the Formula Vee class after 10 rounds. – Qualified for 2017 SCCA Runoffs.